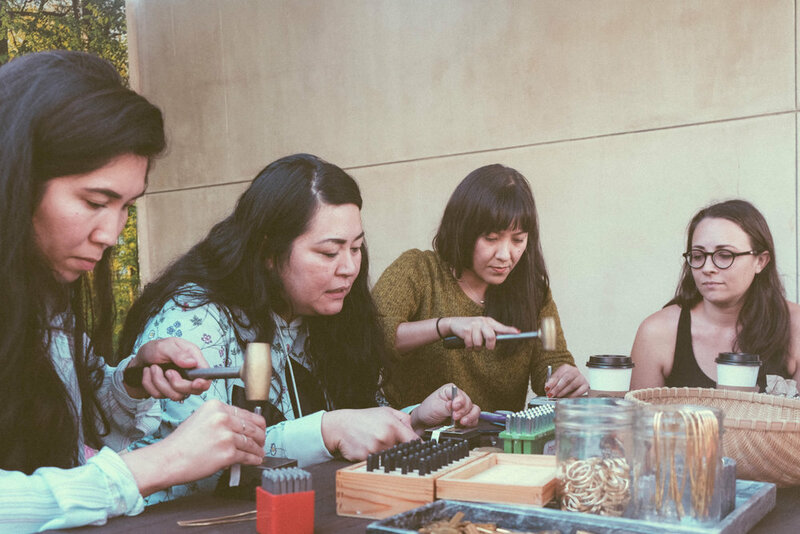 ICYMI, last weekend we got together with MAAARI to host a brass stamping workshop at the Tree House. 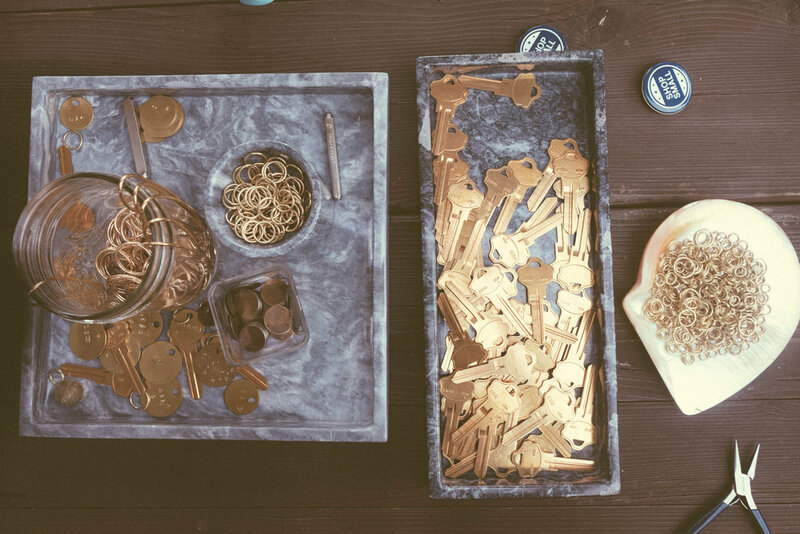 MAAARI is an eco-conscious brand that is inspired by cultural traditions. You can read our interview with one of the founders here. 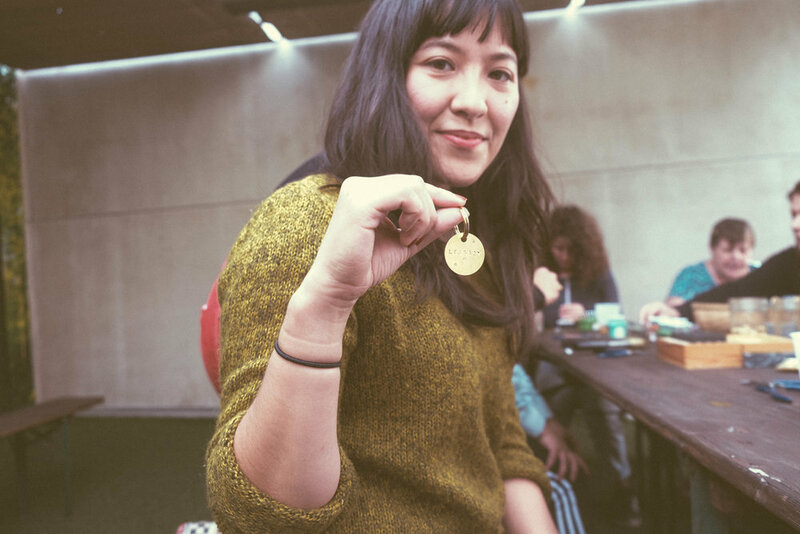 We stamped pendants and keys made from ethically mined brass for our loved ones and enjoyed light bites and drinks provided by East Borough. Scroll on to see how it went!